Dragon died with his former wife of nearly 40 years, Toni Tennille, by his side. "Captain" Daryl Dragon and his wife Toni Tennille of the music duo The Captain and Tennille, pose at the Video Software Dealers Association's annual home video convention at the Bellagio July 27, 2005 in Las Vegas, Nevada. 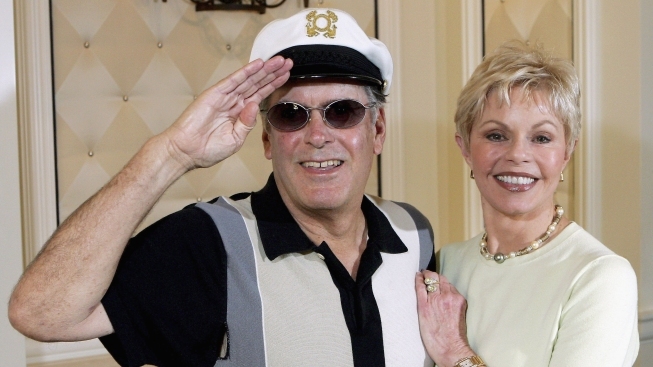 Daryl Dragon of pop duo Captain and Tennille, more widely known as the "Captain," died at the age of 76 Wednesday due to renal failure at a hospice in Prescott, Arizona, his publicist said. Dragon, known as the keyboard-playing husband in the group, died with his former wife of nearly 40 years, Toni Tennille, by his side. The couple separated in 2013 and divorced the following year. But they remained close, according to spokesman Harlan Boll, and Tennille even moved to Arizona to help care for Dragon. The duo, who had hits like "Do That To Me One More Time" and "Love Will Keep Us Together," officially split in 2014, but remained good friends. 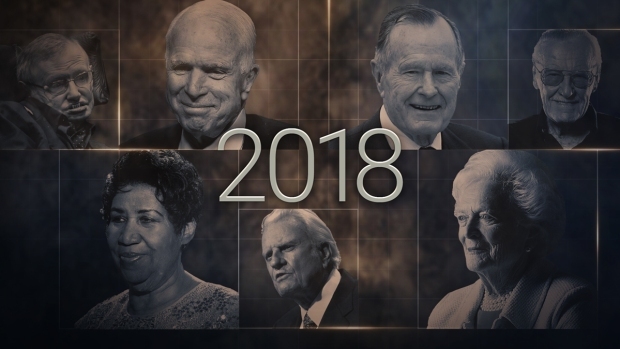 Their other songs included "Muskrat Love," ''Shop Around" and "Do That to Me One More Time." "He was a brilliant musician with many friends who loved him greatly. I was at my most creative in my life, when I was with him," Toni Tennille said. A classically trained pianist, Dragon performed at times with the Beach Boys before meeting Tennille in the early 1970s.